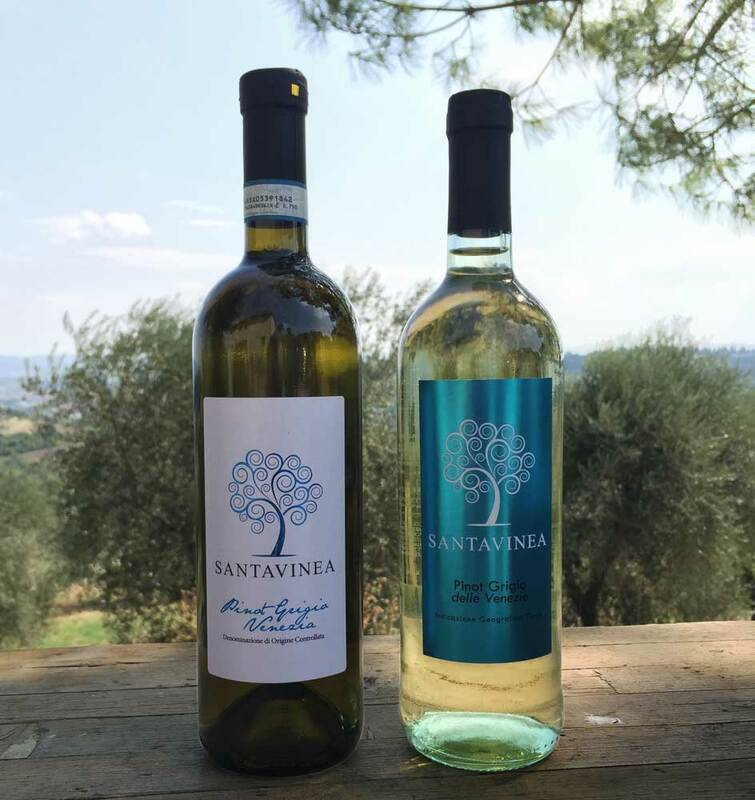 Refreshes your sunday with a soft and fruity Pinot Grigio! 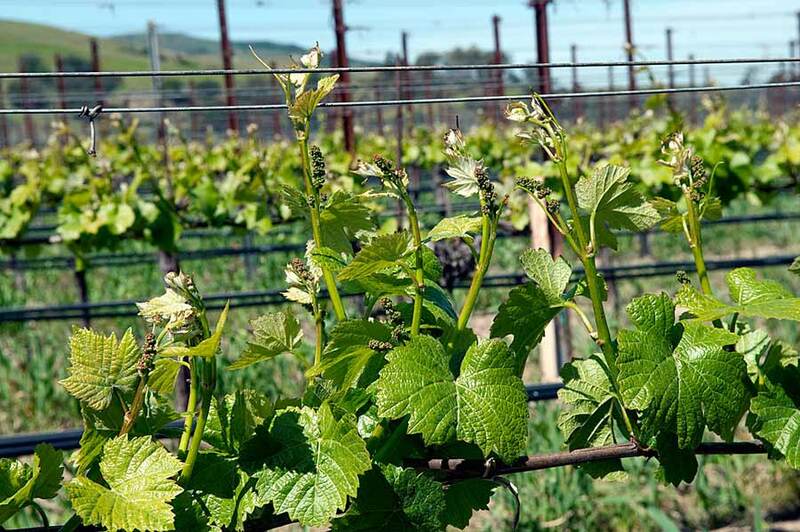 Adds a smile to friendship with a glass of Toscana Sangiovese. 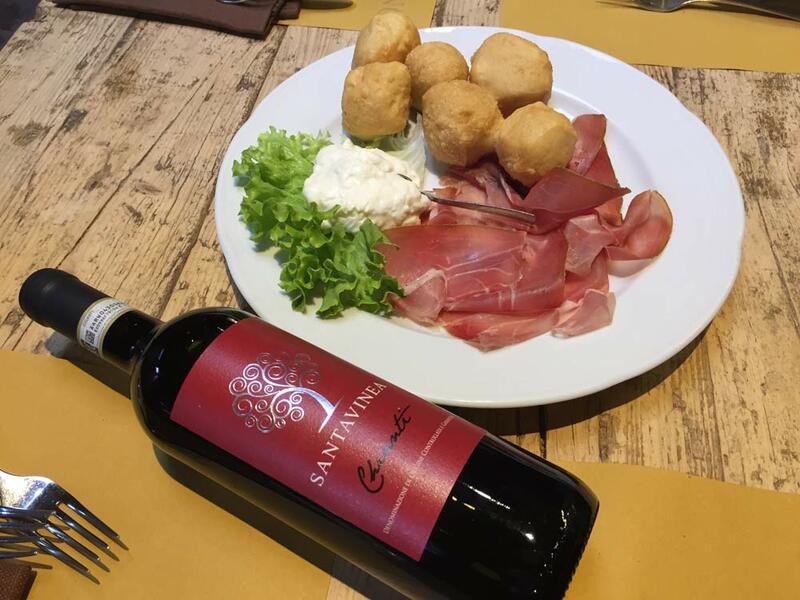 A delicious ham, coccoli and stracchino starter with an intense and harmonious Chianti. 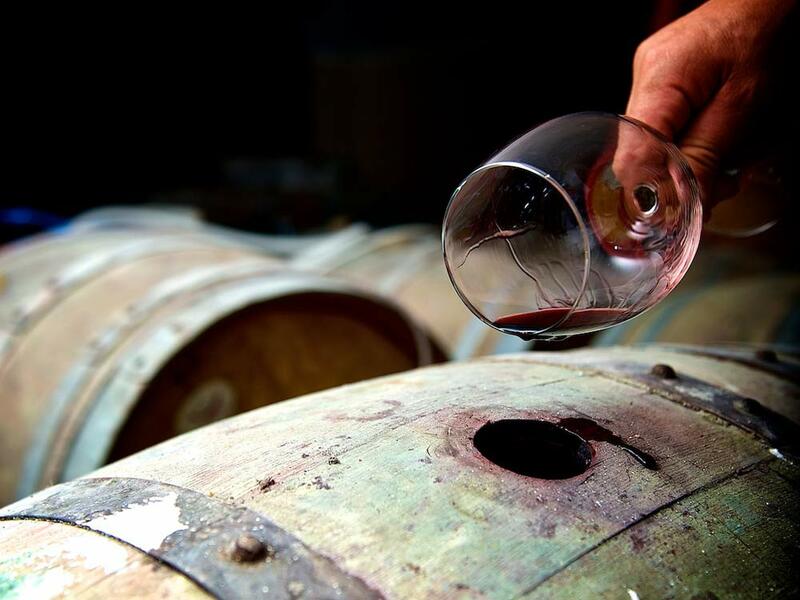 Our oenologists follow with passion and attention the production of our wines, from the vineyards to the glass. 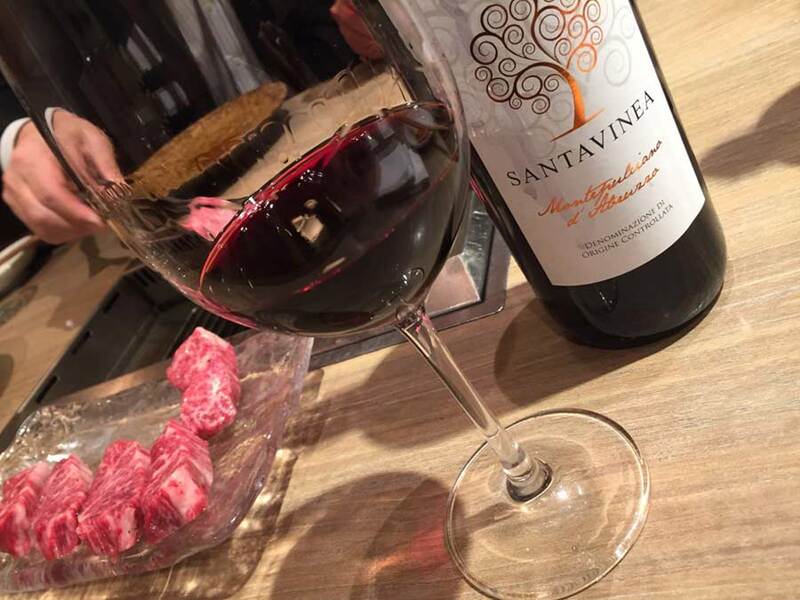 The fruity and intense Montepulciano d’Abruzzo Doc will make more romantic your evening! 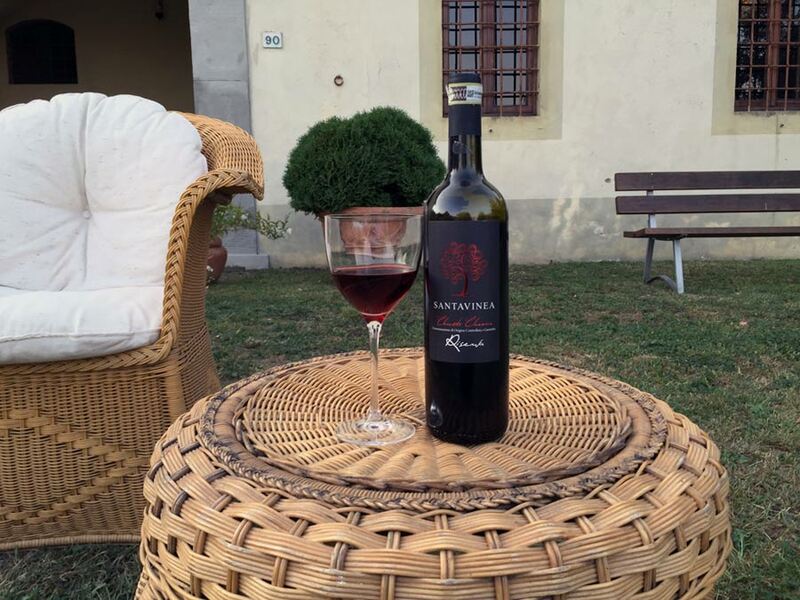 Chianti Classico Riserva: an elegant wine for your relax moment. We start the weekend with red grilled meat and a fruity Montepulciano d’Abruzzo Doc! 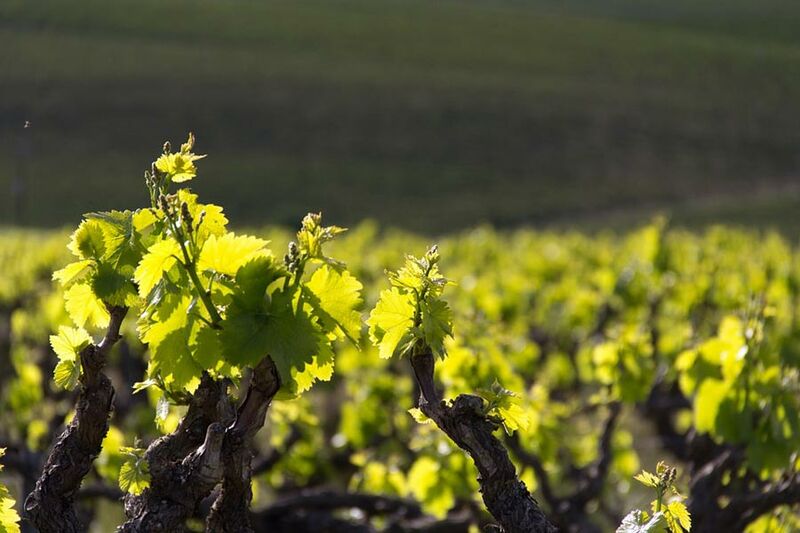 The wonderful time of nature: from the buds to the leaf, our vineyards are slowly becoming green. 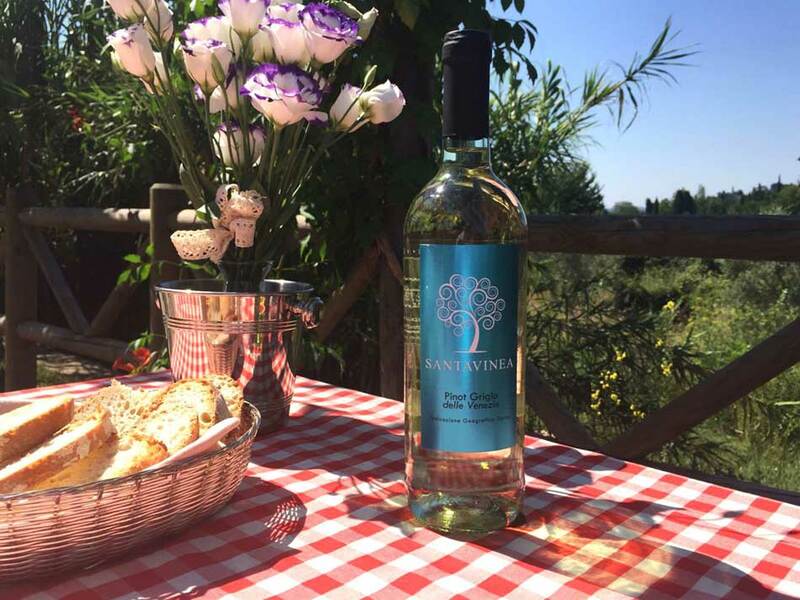 Brilliant, fresh and fruity: Pinot Grigio Igt Delle Venezie in this beautiful sunny day!